Much like Egg Salad, Deviled Eggs have been something I avoided due to egg-y smell and mysterious ingredients. Let’s be honest, it is the mayonnaise. 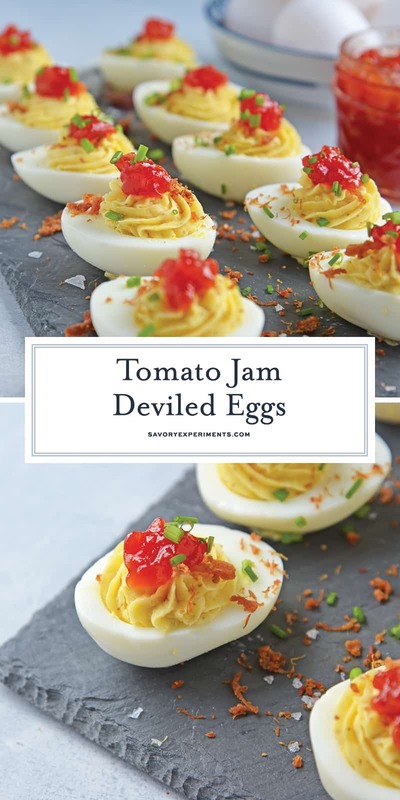 But Tomato Jam Deviled Eggs are different and here is why. 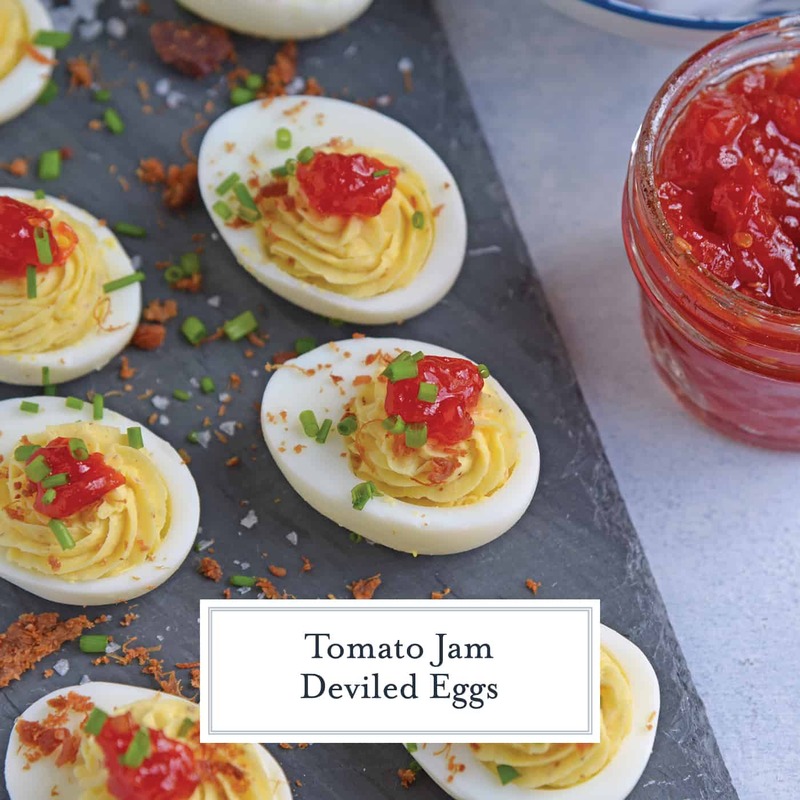 Tomato Jam Deviled Eggs use sweet tomato jam with tangy horseradish in a devilishly creamy deviled egg filling. 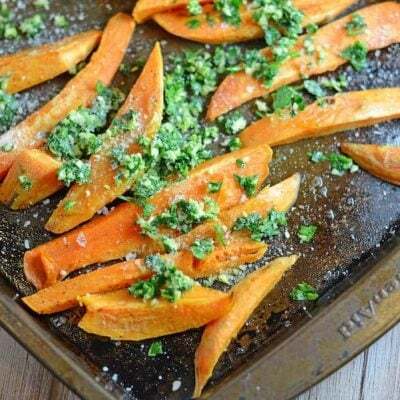 Top with chives and serve! If there were a Deviled Egg season, it would be now, when families everywhere are trying to figure out how to not let those dozens of dyed Easter eggs go to waste. 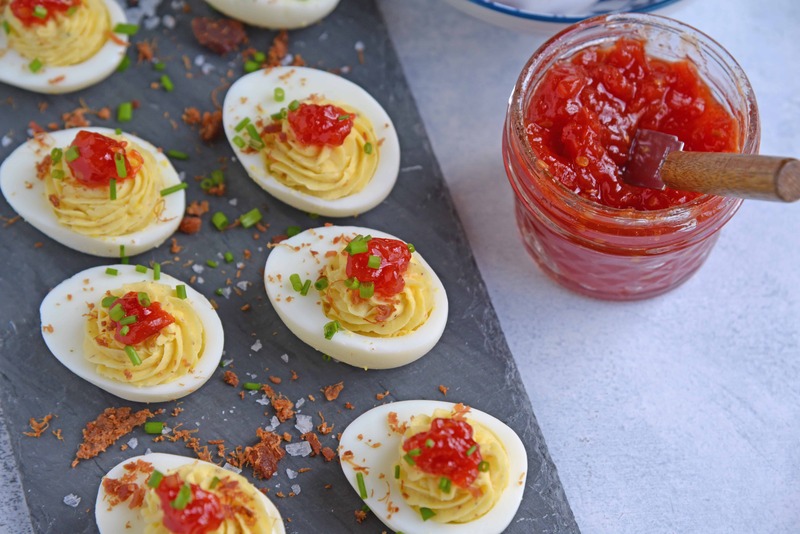 Tomato Jam Deviled Eggs are so simple that you could whip them up following the traditional Sunday morning egg hunt, taking them from basket to table in just 30 minutes. Growing up and into adulthood I hated mayonnaise. I’m not sure why, but I did. Who can hate a condiment made with eggs and oil, really? I did. Turns out I do like mayo, but only when it is a homemade mayonnaise. Have you ever made your own? 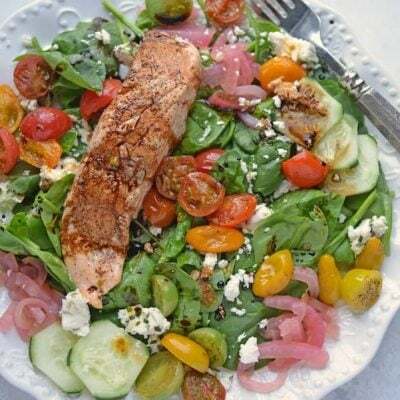 It literally takes minutes with a blender or food processor and the flavor is SOOOO different. 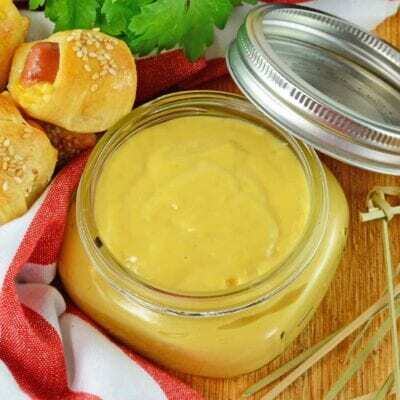 Homemade mayonnaise is thick, creamy and rich. 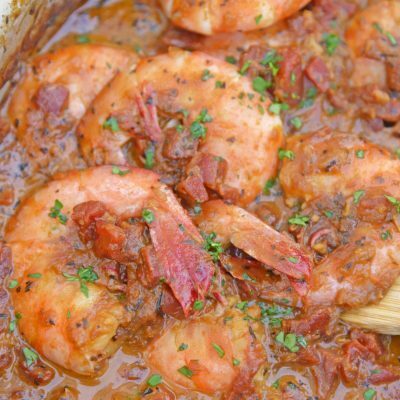 A velvety condiment that will add loads of flavor and texture to any meal. So now for things like Tomato Jam Deviled Eggs, I do eat them, but only with my own mayo, but still not too much. You don’t want to overpower the flavor of eggs or the signature horseradish mustard. 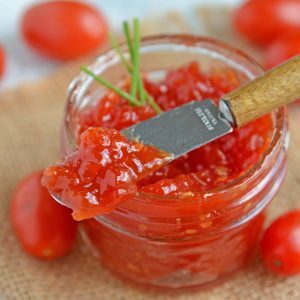 You can choose to use a regular mustard, Dijon or other flavor, but horseradish paired with sweet and tangy tomato jam provides an unexpected flavor pairing one generally doesn’t see with deviled eggs. Some people even use pickle juice! 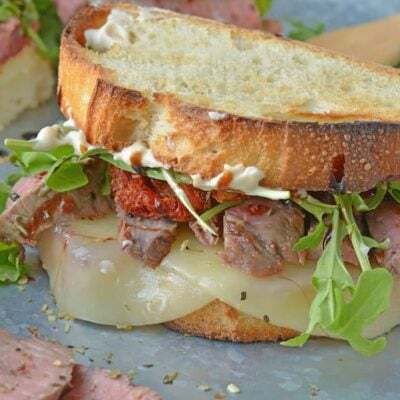 The addition of horseradish and tomato jam balances acidity with sweet and savory, making for a tantalizing bite. For any Deviled Egg recipe, one must make sure they start with The Key to Perfect Hard Boiled Eggs for the traditional method of boiling or if you have an Instant Pot, check out my Instant Pot Hard Boiled Egg Guide. After getting creamy yellow yolks, people often tend to have issues with the deviled egg filling not being creamy or the right consistency. A little too much vinegar and it falls flat. Not enough breaking down of the yolks and it is lumpy. 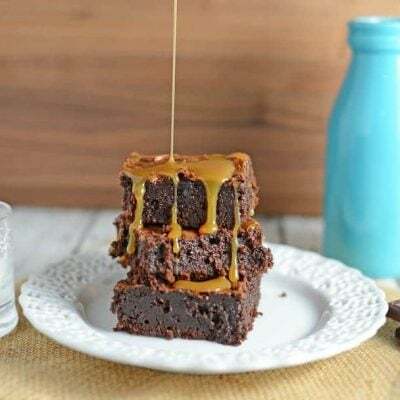 If you want to pipe out the yolk mixture using a star tip or even just smooth, you can easily use plastic baggy with the corner snipped off instead of a piping bag. Put the frosting tip through the hole. Or, for just a smooth pipe, you can just pipe it through the cut corner. It all starts with a perfect hard boiled egg that peels easy and has a creamy yellow yolk, not gray.
. You can also mash the yolks with a fork. Stubborn yolks not want to come out? Use a potato nail or cake tester to carve the rest out. Stand Mixer– I lived for years without one and I can tell you with 100% confidence that life with one is easier and it is worth the investment. After grating the yolks, I find using a stand mixer to be the best way to cream them out even further. 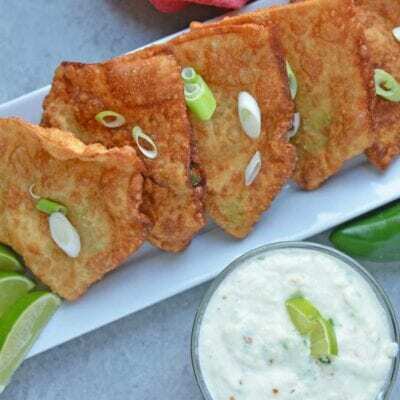 – You can use a fancy deviled egg serving tray, cut a small piece off the bottom to make them flat or pipe out a smidge of deviled egg filling onto the serving platter to stick your egg too. Using a serving tray generally requires that you cut the eggs in half lengthwise, but to make things more interesting you can also considering cutting then through the center. Are deviled eggs keto friendly? 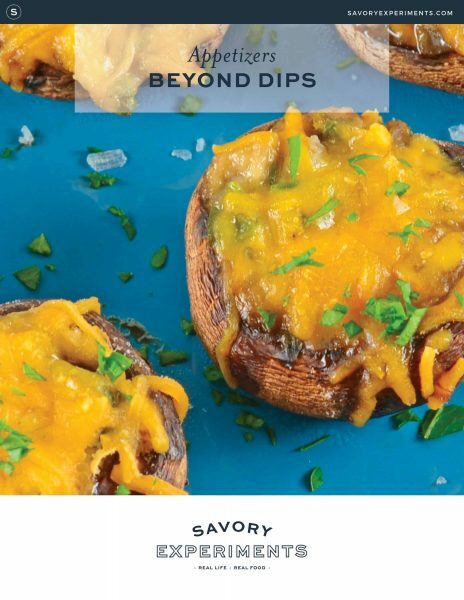 I am not a keto expert, but looking at the ingredients, I beleive they are. Are deviled eggs gluten free? I am not a gluten-free expert either, but looking at the ingredients, I beleive they are. Are deviled eggs dairy free? Yes, this recipe for deviled eggs is dairy free. Eggs are NOT dairy. I am not sure why people think they are, but they aren’t. Can you freeze deviled eggs? In general, eggs aren’t good freezers. If frozen raw and in the shell, they pose a bacteria risk. You can break and separate yolks and eggs to freeze, but still there is a risk for bacteria. Lastly, cooked eggs don’t freeze and thaw well. They get all rubbery and mushy. 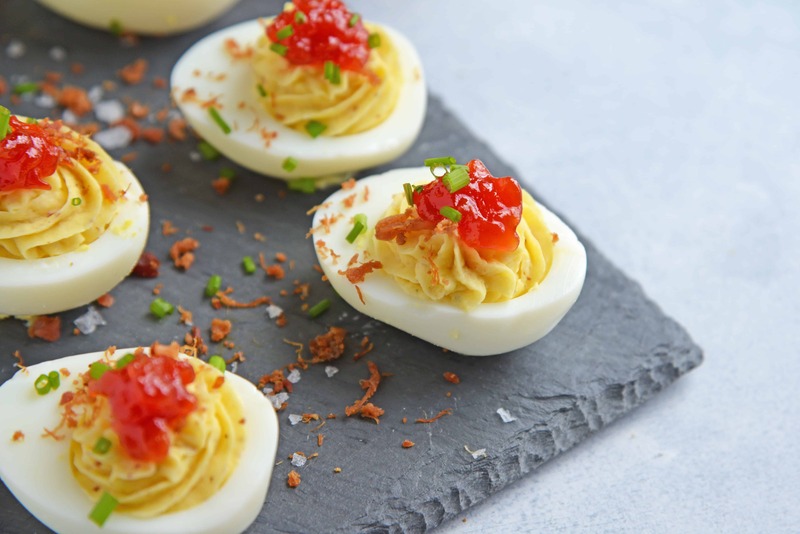 How long can deviled eggs sit out? According to the CDC, only about 2 hours, however that doesn’t seem to be the norm. 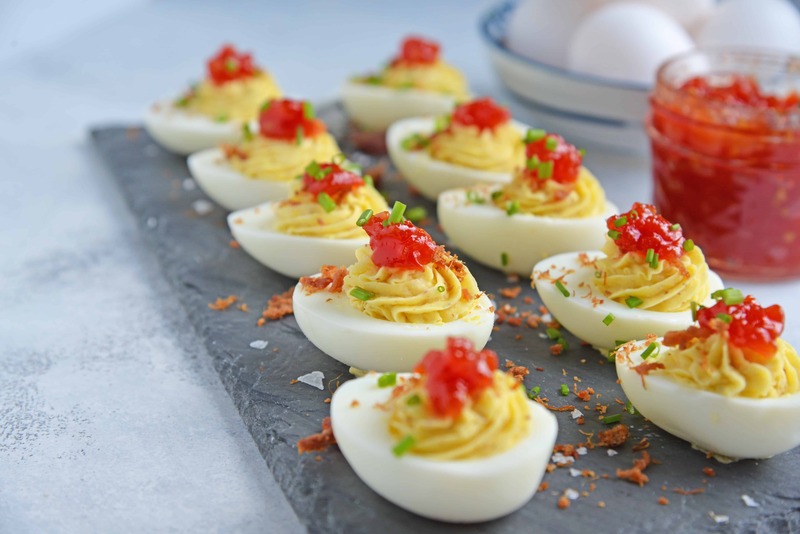 Deviled eggs generally sit out for hours (and nothing happens to the people who eat them). 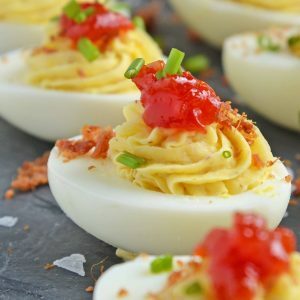 In fact, there are two camps of deviled egg eaters, those that prefer their deviled eggs cold, straight from the fridge and those who want them to be room temperture. 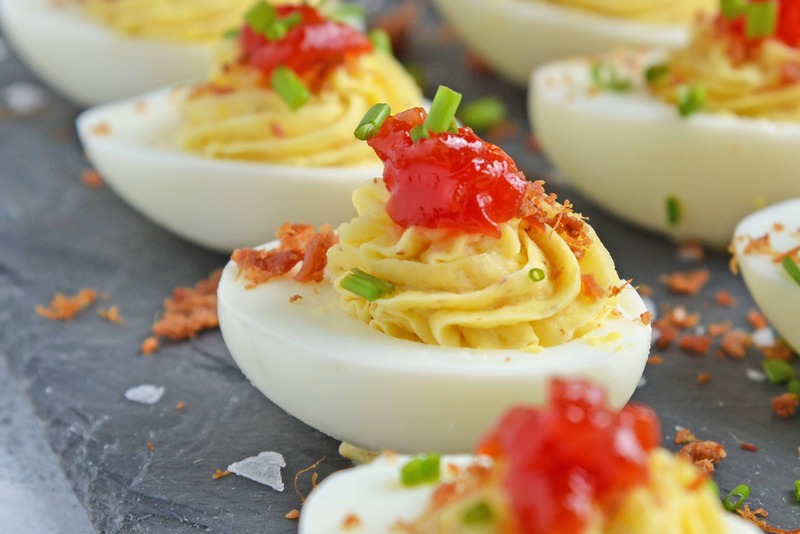 Can deviled eggs be made the day before? You can make deviled eggs the day before, but what I highly suggest is making the hard boiled eggs and the deviled egg filling the day before and then filling and garnishing the day of serving. The filling won’t get dry or lose its shape. Why are they called deviled eggs? “Deviled” was the term used for any food with zest or spice. Even though smoked paprika isn’t that super flavorful, in the old days, it provided way more flavor than typical foods. Now these deviled eggs use horseradish mustard, so they in fact, do, deserve to be called deviled. What can I substitute for mayo in deviled eggs? 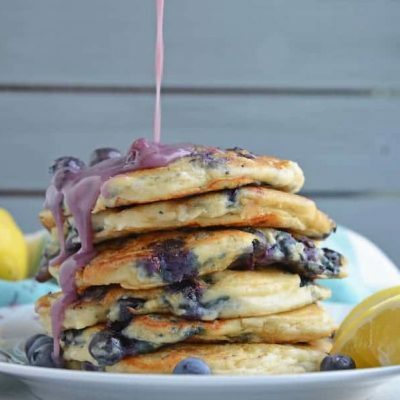 They might not have the same stiff consistency, but you can use plain Greek yogurt, sour cream or even smoothly mashed avocados. Cut hard boiled eggs in half and carefully remove creamy yellow yolks to a mixing bowl. Using a fork, break apart to a paste. If eggs or overcooked you might have more of a crumbled consistency rather than a paste. 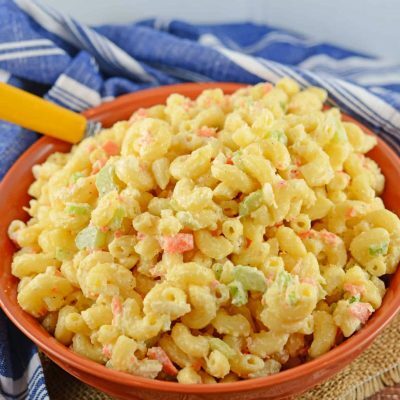 Add horseradish mustard through mayonnaise, blend until creamy. I prefer to use my stand mixer fitted with the paddle attachment to achieve a smooth mixture. Transfer to a pastry bag fitted with a large star tip. Pipe mixture into each egg half in a circular fashion. Top with a dollop of tomato jam and sprinkle of snipped chives. 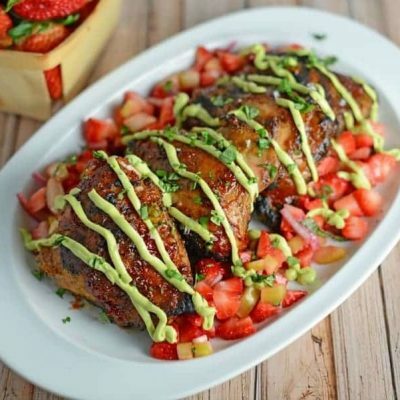 You can substitute other types of mustard if you do not want to purchase horseradish mustard, you can use a mild flavored stone ground mustard with a teaspoon of prepared horseradish.